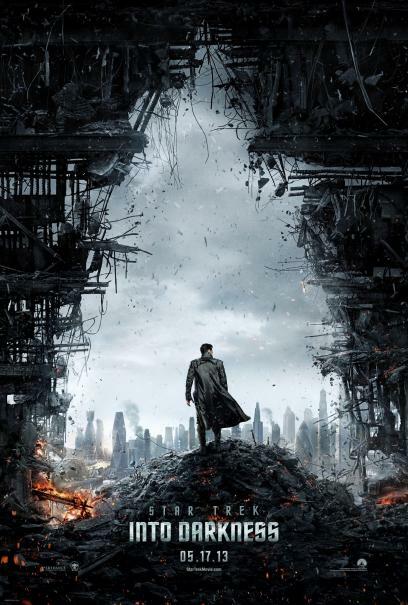 So here we have it the teaser trailer for the new Star Trek film. 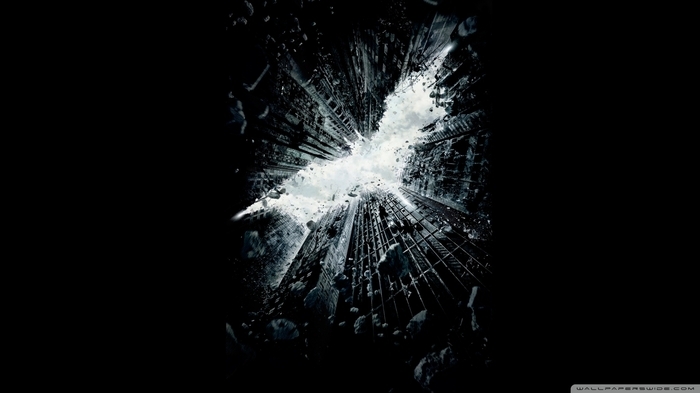 Everyone is saying that the poster above reminds them of The Dark Knight Rises. Either way the film looks good and it is J.J.Abrams behind the camera again so we know what to expect from him.If this is half as good as the first one it will still be great.